Custom audiences are one of the most powerful features of Facebook advertising. Being able to target a list of customers or leads opens up a world of opportunity for marketers. We’ve used custom audience targeting to drive millions in revenue for our clients. But did you know that you can help Facebook go to work even harder for you? Let’s dive in. 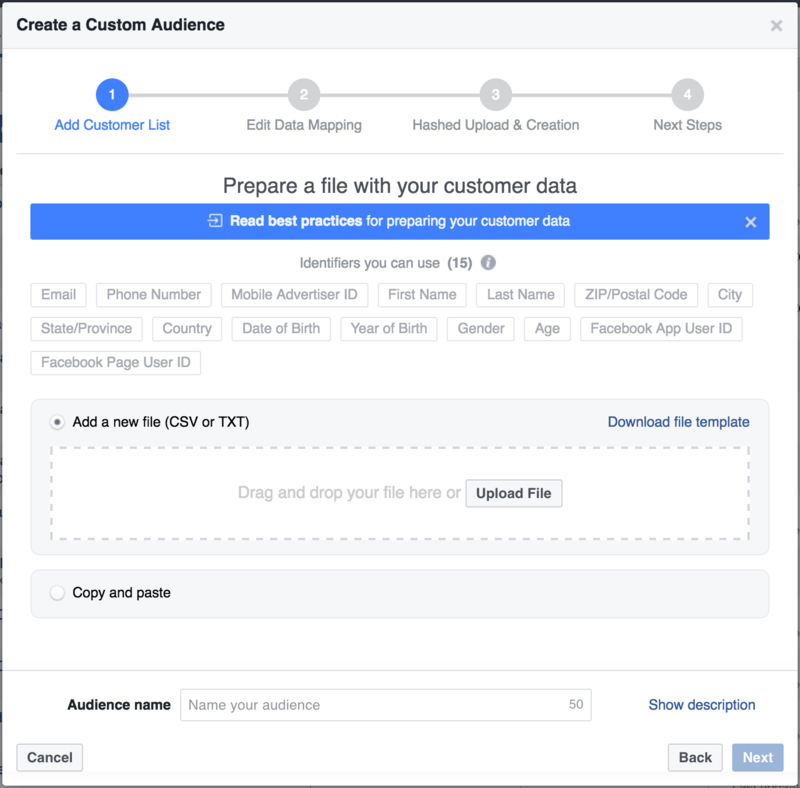 Custom audience targeting is one of the most powerful features of the Facebook advertising platform. Being able to target specific lists of your customers or prospects and find them on Facebook is just an incredibly powerful resource to have at your disposal. 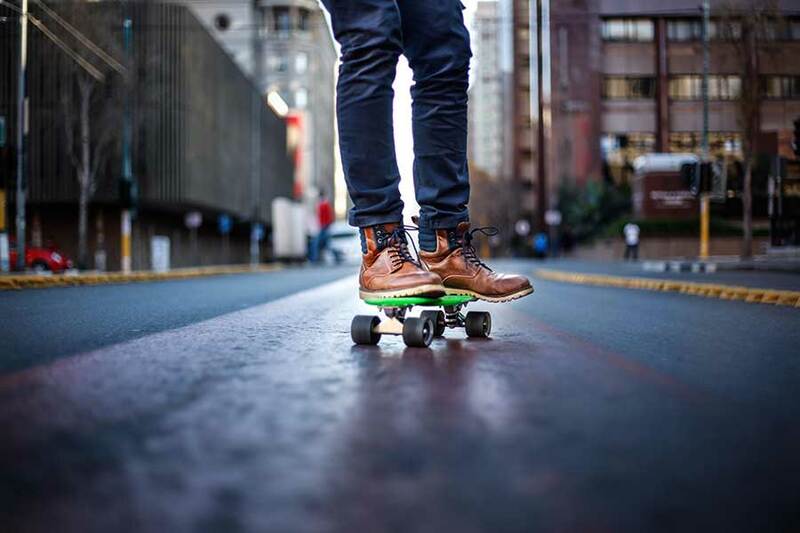 A lot of people don't realize that they're not even scratching the surface of how powerful these custom audiences can be for their marketing efforts. So, in this video, we want to show you some of the things we've done to raise our chances of succeeding with custom audiences and these tactics have resulted in millions of dollars of revenue for some of our clients who are advertising on Facebook. So one of the things we need to understand about Facebook custom audiences is that when you upload a list of leads or customers, Facebook goes out and tries to find those people on their platform, find their usernames. So you provide an email address, they try to go back and find a Facebook profile. Because you want to be able to show ads to those people. But, in order for Facebook to do that, they need to know what their profile is, what their user account is. 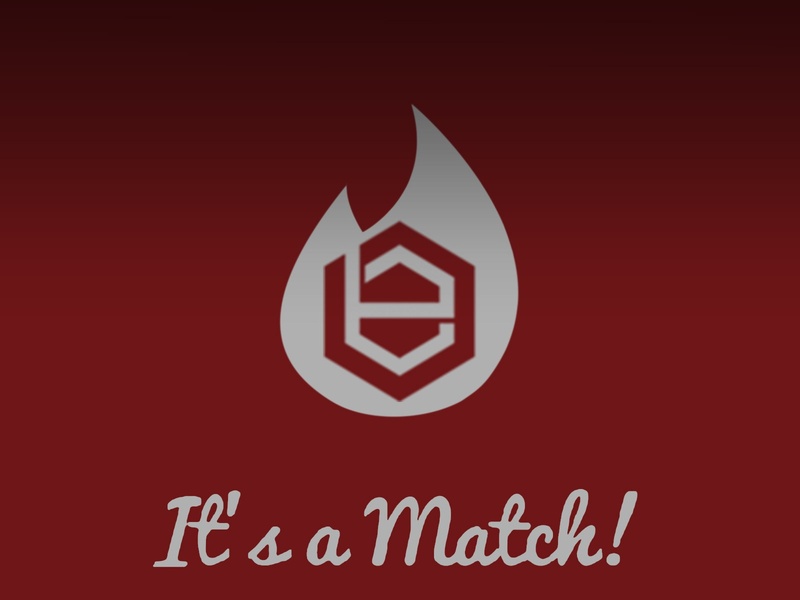 So we call this a match rate. You upload a hundred names to Facebook. It may only be able to come back and get 30 or 40 or 50 of those people that you can then advertise to. But we want to get that number as close to 100 as possible. And that's what the rest of this video is going to go through. So what a lot of folks don't know, is that Facebook will take up to 15 different pieces of information on your leads or customers, in order to use that to try to find those people on Facebook. So the more information you have, the better the chance of finding them on Facebook. So I'm looking at one of the steps here where you go and you are uploading your list to create a custom audience. You can see email addresses, one of them phone numbers, but there's a lot of others here, including things like first name and last name and zip code, date of birth, gender, age. All those things can be used to find these people. So there's a template that you can download to try to fill out further before you upload this to Facebook and the advice here is to get as much information as possible. Now, what if you have a newsletter list, right? You have thousands of email addresses that you have acquired over time of people subscribing to your newsletter list. You want to want to start advertising those people on Facebook. Well, what I want to show you today is a tool called Clearbit. Now, we love Clearbit because it's just a powerful tool that you can use in a sales process. You can use it in your marketing. We're going to show you how to use it to level up your custom audiences. So go sign up for a free trial of Clearbit. They have a Google Drive integration which I'm using here and I'm going to show you an example. Let's pretend that I have these five people on my email address. They all happen to be from Apple, very lucky I know. 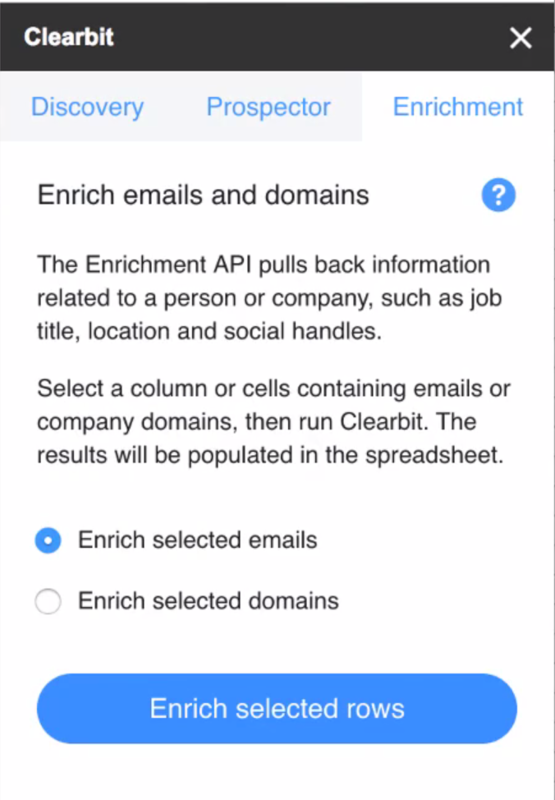 Now, you can see the add-on here for Google Drive from Clearbit has an enrichment tab. I'm going to select the emails that I want to enrich. In other words, select the emails that I want to get more information on and then click enrich selected rows. We're going let that work. It's magic. it's going to open up a new sheet and you can see little by little it's starting to fill out more information on these people. I started with just having an email address but now I have their first name, their last name, I have their location, I have other things as well like actual latitude and longitude, and we could use some of those things to maybe triangulate a zip code. There's job titles in here. There's a lot more that really can help you learn about the people who are on your list. So even before we try to create a custom audience, use this to create some charts and some pivot tables. Figure out what their job titles are, who they are in aggregate, and how can I serve them better as my audience. My next step would be to take the fields here from the Clearbit enrichment and then add them to this spreadsheet. This is your upload sheet that Facebook gives you to create a better custom audience. So, right off the bat, you have first name and last name. You have maybe city and there's some other pieces of information here that you can get from Clearbit to fill this our more fully. So before you just go and add your list of names to the custom audience, try to go ahead and enrich it first. Then upload it and get a much better match rate, which means you're going to be able to target much more of your list on Facebook, increase engagement, increase your chances for actually reaching these people, and bringing them to the next step in your funnel.